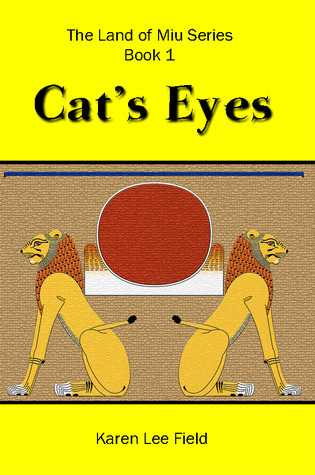 I have authorised Goodreads to give away ten copies of Cat’s Eyes (Land of Miu, Book 1). The promotion will run between 12 November and 12 December 2010. This will coincide with the book launch on 10 December 2010. If you want to be in the running to win a copy of the book, click on “Enter to Win” below. Please note that although I will be supplying the books to the winners, I am not involved in choosing the winners. This will be handled solely by Goodreads. Giveaway ends December 12, 2010.